You do the selling, we’ll get you paid. From goods sold to services rendered, we've got all your eligible transactions covered. Access a whole world of customers. PayPal is available and trusted in over 200 countries, and you can accept 25 currencies. 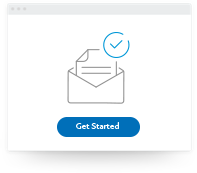 With our Seller Protection, advanced security, and fraud-screening, we’ve got your business covered. 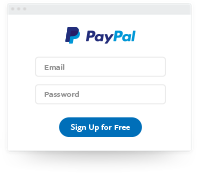 It's quick and easy to sign up for PayPal and start getting paid, with easy setup on your website or direct payments without a website. When you sell with PayPal there are no surprises. No monthly, set-up or cancellation fees, we only charge a fee based on how much you sell. You can also apply for discounted merchant rates if your account is in good standing and you've met a qualifying monthly sales volume. Enjoy more freedom while getting paid on time. 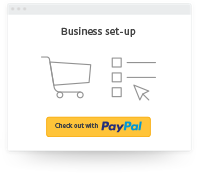 Better business begins with PayPal.